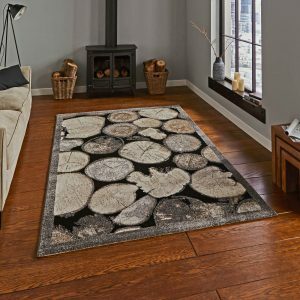 Burnley Carpets & Interiors have high quality rug range of 2018 collection. 5 Different sizes, various colours. These Rugs are Machine made. 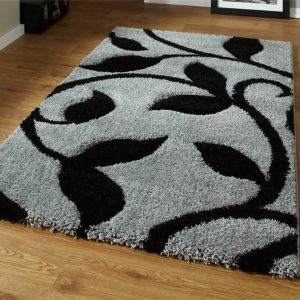 Funky, fun and great value, the NEW range is an amazing addition to any home.